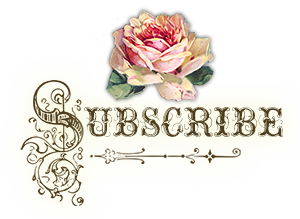 Simplicity 4524; ca. 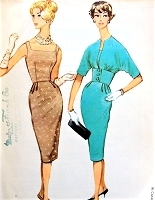 1962; Slenderette - Misses' and Women's One-Piece Dress with Two Skirts and Detachable Collar: Dress has double breasted bodice, set-in sleeves and self or purchased belt. 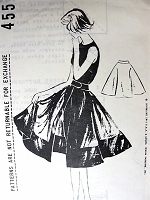 V. 1 has notched type collar, three-quarter length sleeves, top-stitching, slim skirt with soft pleats at waistline, back kick pleat, and side zipper closing. Collarless V. 2 has contrasting detachable collar, short sleeves, and softly pleated skirt.